Attention! G Suite Subscribers, the price of G Suite subscriptions is about to be increased for the first time ever. Google made the announcement and also mentioned the new prices and the date on which those new prices will go into effect. In the U.S., the Basic and Business editions of G Suite will increase in price by $1 and $2 per user/month, respectively, while subscribers in other countries will witness the price hike according to the local currency and market. However, the price of G Suite Enterprise package will still remain the same globally. The implementation of new pricing will start from April 2; while those on annual plans will have to pay the new price when they renew their subscription. Normally, a $1 - $2 price hike shouldn’t be considered a big deal, but what makes it one is the fact that this is the first time Google has increased the price of G Suite subscriptions. 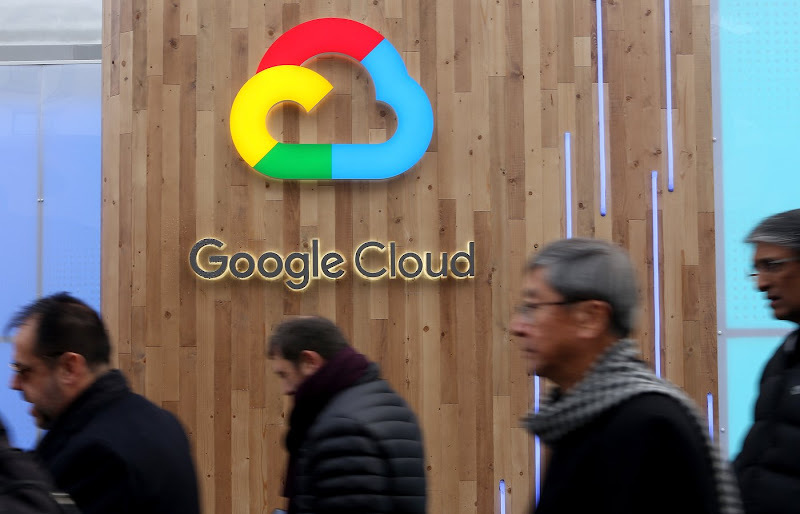 In its defense, Google claimed that that it has added a number of new features and services to the platform such as video conferencing with Hangouts Meet, team messaging with Hangouts Chat, in addition to increased storage allocations and other security and productivity tools and services since the launch of G Suite’s first paid service back in 2006. Well, to be honest, Google does have a valid point. 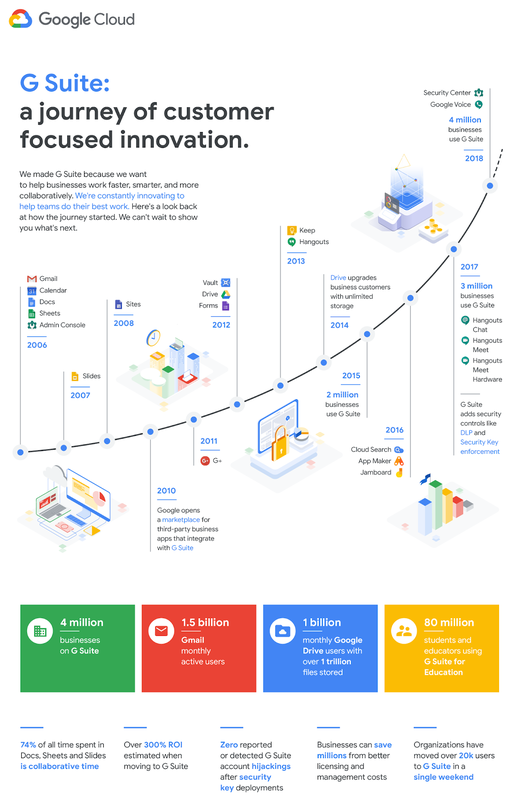 It should also be noted that G Suite is now a big deal for Google. The fact that there are over 4 million businesses on G Suite now perfectly backs this claim. While some of these businesses are subscribed to the enterprise plans with a price point discussed privately by their teams, most of them are definitely on the usual monthly or annual plans.